Do you make your own popsicle sticks? 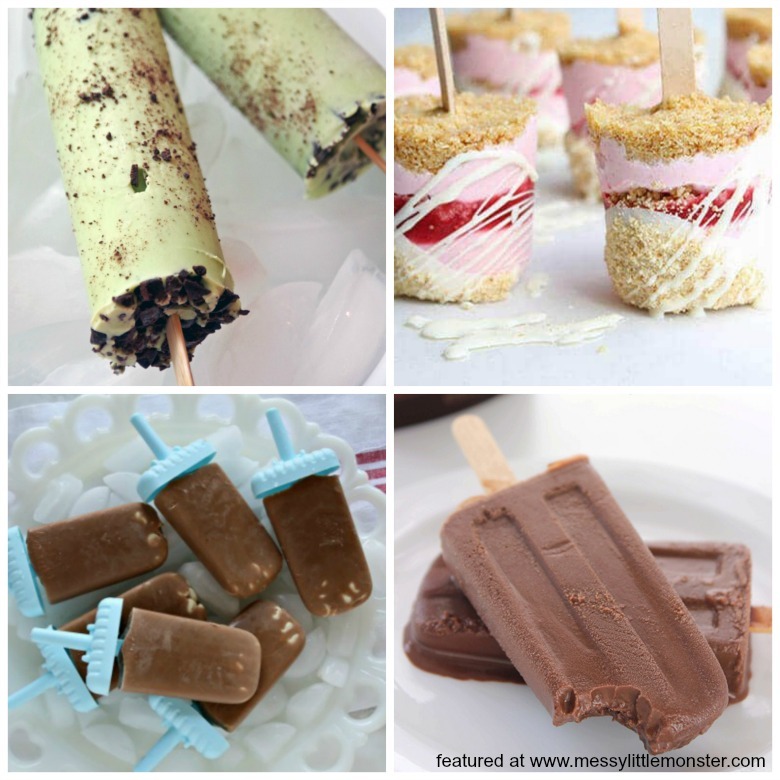 Here are 10 Chocolate Popsicle Recipes for the whole family to enjoy this summer! 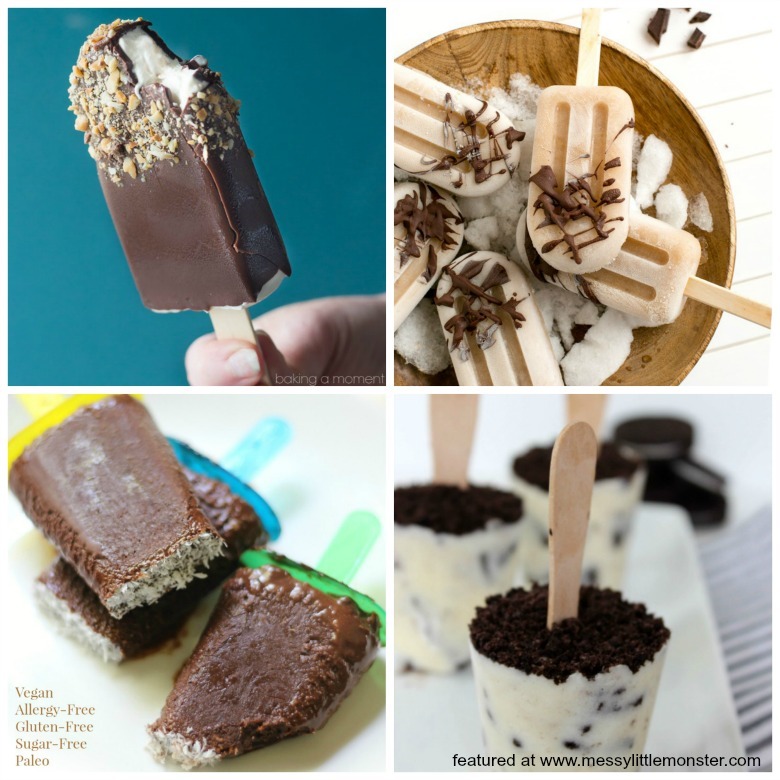 We are sharing some really easy popsicle recipes, some popsicle stick recipes that only require 2 or 3 ingredients and even some healthy popsicle ideas! I don't think anybody could say no to eating these yummy looking chocolate popsciles. Keep the kids entertained this summer with some of the activities on our summer activity calendar. 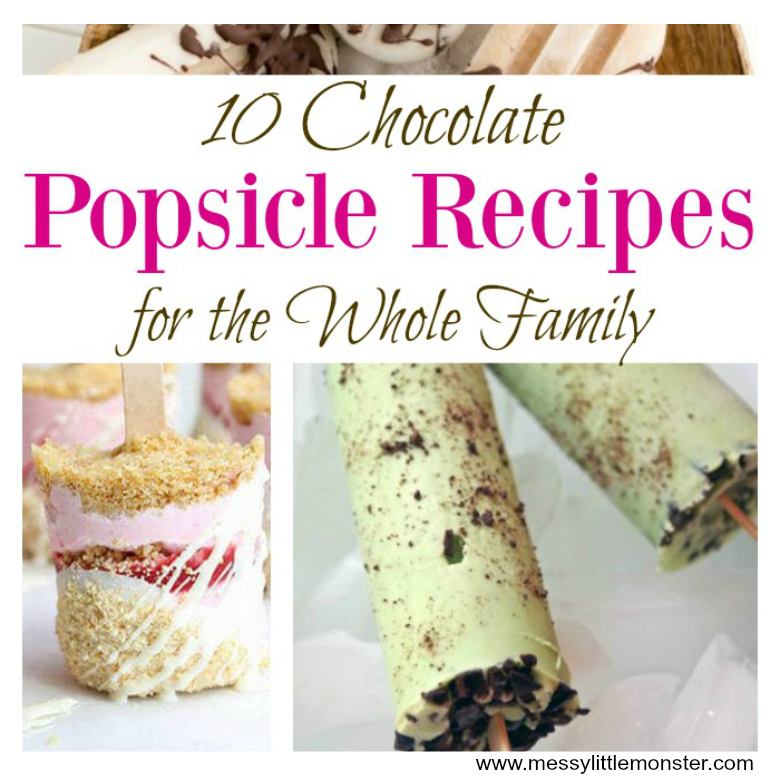 The kids can enjoy one of these yummy chocolate popsicles outside whist they do them! 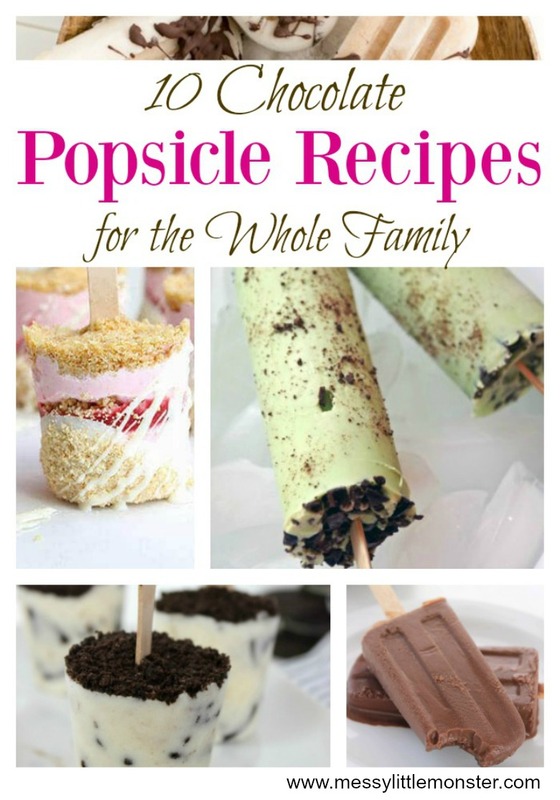 I think that you will agree that all of these popsicle recipes look delicious. The big question is which popsicle recipe are you going to look up first?